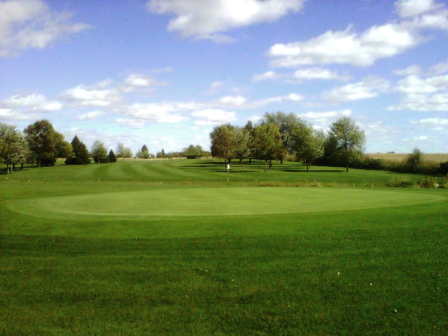 Maple Hills Country Club is a Semi-Private, 9 hole golf course located in Tripoli, Iowa. Maple Hills Country Club first opened for play in 1969. 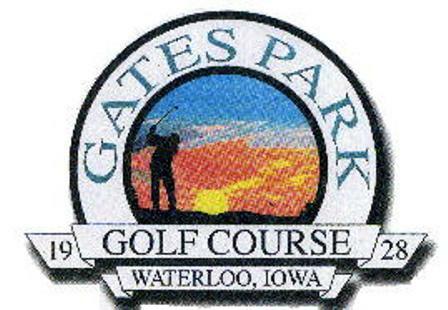 The course was designed by Gordon Cunningham and Victor Gibson. 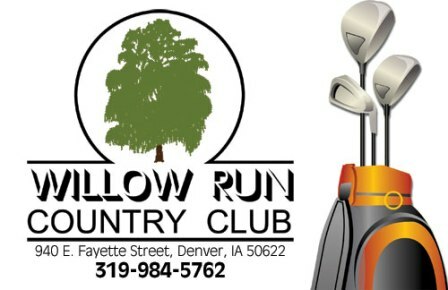 The Maple Hills course can be difficult with the southern winds during the playing season. The fairways are plush and the greens are average in size and well maintained. Water comes into play on four holes in the form of a creek. Maple Hills course measures a maximum distance of 3,161 yards for 9 holes and plays to a par of 36 . The course rating is 34.8 with a slope rating of 112.